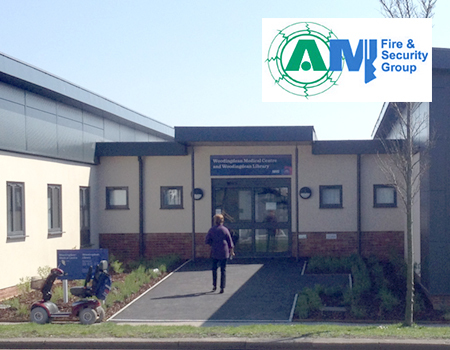 Established in 1985, AM Fire & Security have been offering a broad range of professional services to commercial and domestic customers across the South of England. 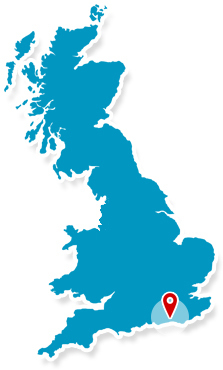 Based in Hove and operating across East Sussex, West Sussex, and Surrey, AM Fire & Security offer certified installation and maintenance of fire and burglar alarm systems, access control and CCTV for home owners, commercial and industrial clients, as well as large institutions such as universities and hospitals. With a range of high-profile contracts successfully carried out to the clients exact needs, AM Fire & Security have earned a reputation for completing even the most complex of jobs to the highest professional standards and with the minimum of fuss. "Just a quick note about the gates that you had installed here over the Easter holiday. Firstly, I am really pleased with the way they look and work. Thank you. Secondly, the people who installed the gates were great. Thank you."